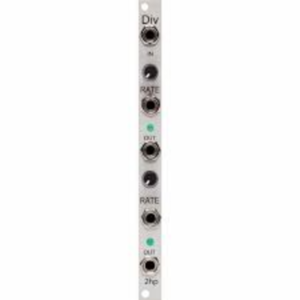 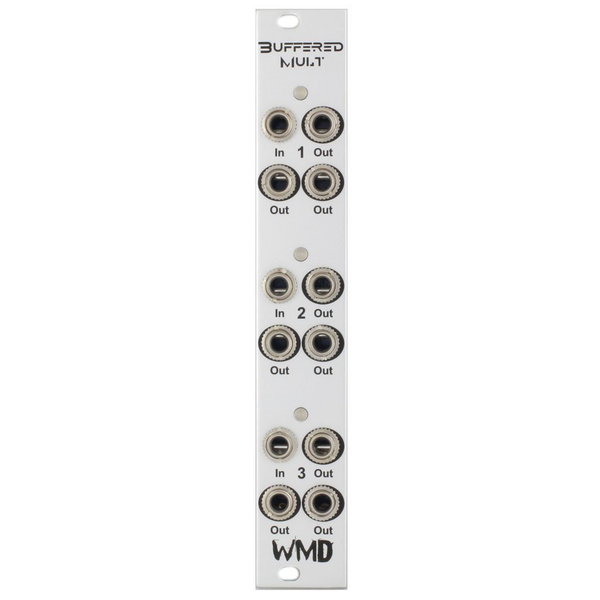 WMD’s utility module is a three channel buffered multiple. Each channel has a dual color LED indicating Green for a positive voltage, and Red for a negative voltage. 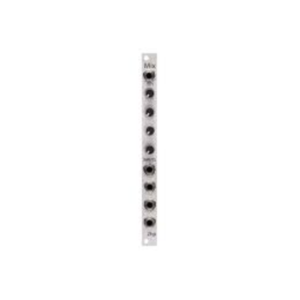 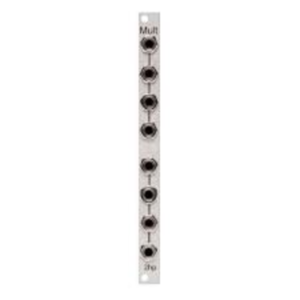 Each channel is normaled to the next channel for a total of nine outputs from one input.